We’re Sponsoring the Wilmslow Show!! It is the Wilmslow Show on Sunday 13th July at Wilmslow High School fields. They are expecting 8,000 – 10,000 people to attend the day. 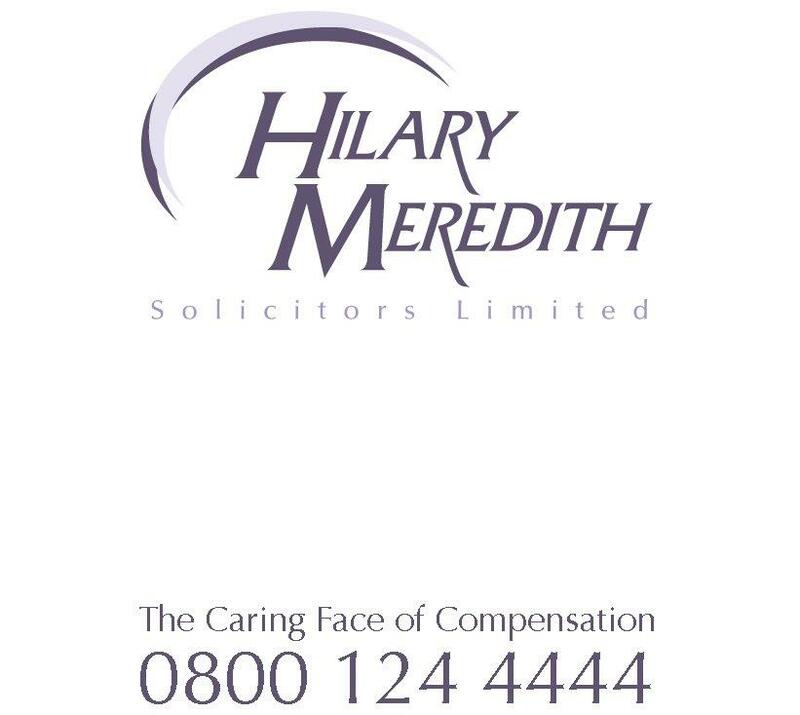 Hilary Meredith Solicitors have agreed to sponsor the event in conjunction with Silk 106.9 radio and will be on the radio as joint sponsors in the next few weeks, live radio interviews on the day and social media updates and photo’s on the day. We’ll be sharing Silk Radio’s promotional stand and their Mascot on the day. With the active support of Wilmslow High School and its staff, more and more local organisations and businesses are playing an important role in staging the Show. This year will be the 102nd Wilmslow Show which is the single largest annual community event in Wilmslow. It not only provides a focal point but allows many of the local voluntary and charitable bodies to raise funds and bring their presence and activities to the attention of the Wilmslow and wider community. The event is starting at 11am and goes on until 5pm. Do come and visit us on our stand and join in the fun.